Ready to rebuild your body? Reinvent your life? With the SHIFT SHOP in only 3 weeks, you can lose up to 10 pounds — and go from where you are now to where you want to be. 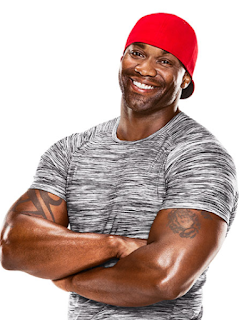 The SHIFT SHOP is the first Beachbody program from our newest Super Trainer, Chris Downing. He’s an elite functional fitness trainer who specializes in helping anyone — regardless of weight, size, or age — get into amazing shape fast. Get it first here! Get an email reminder when Shift Shop goes on sale! I was asked to be in the actual Coach Test Group for the Shift Shop Workout. We started on Monday May 8th I did 2 rounds of the Shift Shop and following the nutrition plan to the T. I will be sharing my journey on Facebook. So make sure you follow me for updates, meal plans, recipes and the real reviews of what I think! These were my official results from TWO rounds (42 days) of Shift Shop!! What’s Included in the SHIFT SHOP? With the SHIFT SHOP you get 8 workouts that start slow, then accelerate. You’ll also receive a Jump Start Guide that helps you start achieving your goals on Day 1, Agility Markers that can help improve your coordination and agility, a 3-week calendar, and the Simple Shift Nutrition Guide — all specifically engineered to help you achieve maximum results. Good news! 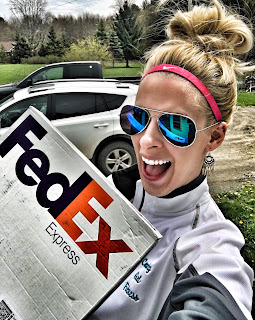 If you have the All Access Beachbody on Demand or would like to order a Beachbody on Demand All Access Challenge pack (CLICK HERE)... you will automatically get SHIFT SHOP FREE when it is released!! Automatically uploads to your digital online library!! Be sure to email me at coachcheyennetracy@hotmail.com as soon as you order so I can get you a spot saved in my next accountability group! Remember.. this is ensure you get Shift Shop completely free when it is released!! I had the chance to meet Chris in Punta Cana for the Beachbody Success Club Trip. I did a live workout with Chris and also met him for a photo opp session. He seriously is the male version of Chalene Johnson from a motivational standpoint. He makes you feel like you can do anything you put your mind too which is definitely the TRUTH! It’s about believing in yourself, not letting your past define you because you are not going that way. Look forward, chin up, lets change your body, your mind and your health for good. Chris Downing is a proven personal trainer who has just one goal in sight: to help you accelerate the change you've always wanted. 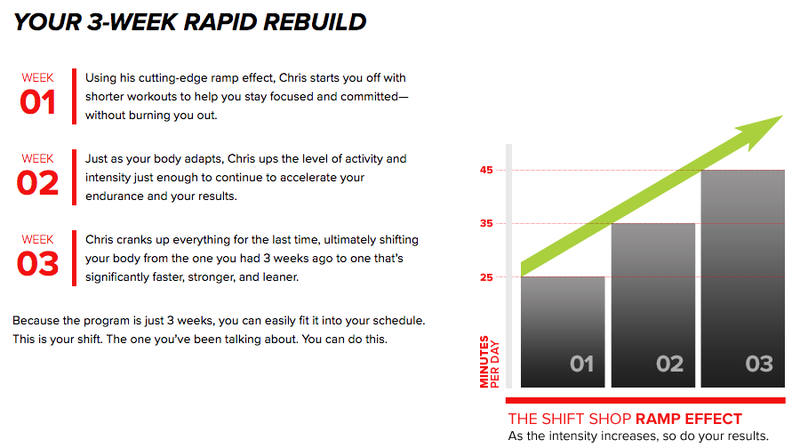 As creator of the Shift Shop fitness program, Chris’ engaging, motivation-based approach helps you grow stronger both physically and mentally. It's about so much more than helping you just get fit and lose weight. It's about shifting your body and mind to a place that allows you to reinvent yourself. Chris encourages you to envision what you want to look like and accomplish THAT. He takes the most results-driven training methods—effective for everyone from pro and amateur athletes to the everyday gym-goer—and tailors them to help you achieve a significant total-body transformation. This includes shorter workouts with exercise intervals that help you burn calories fast, and lose fat, while still increasing your strength. Whether it's agility training, premium weight-loss moves, or the ultimate abs workout—prepare to burn fat and reshape your physique at lightning speed—all while being powered by Chris' personal philosophy: Love. Empower. Inspire.